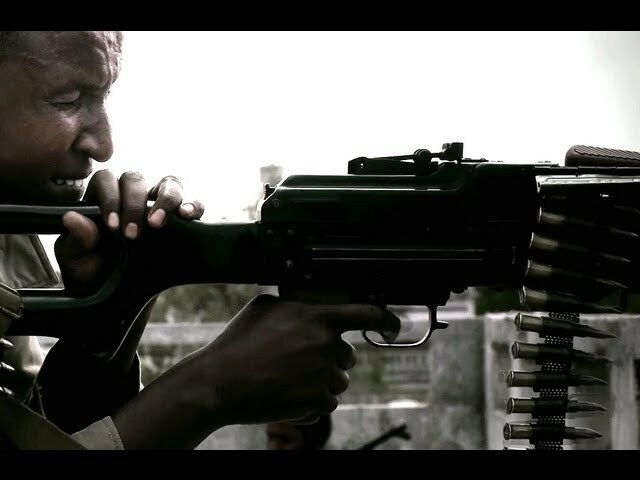 Investigative journalist Jeremy Scahill travels to Afghanistan, Yemen, Somalia, and other countries where the United States has taken military action. 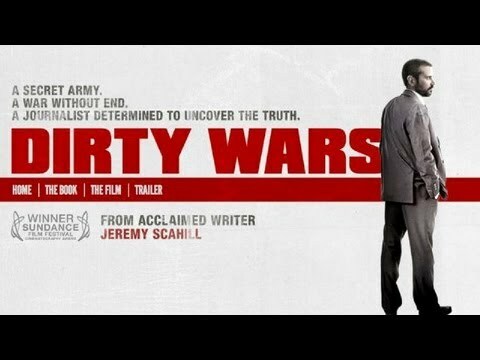 In Afghanistan, he investigates the United States military and government cover-up of the deaths of five civilians, including two pregnant women killed by US soldiers from the Joint Special Operations Command. 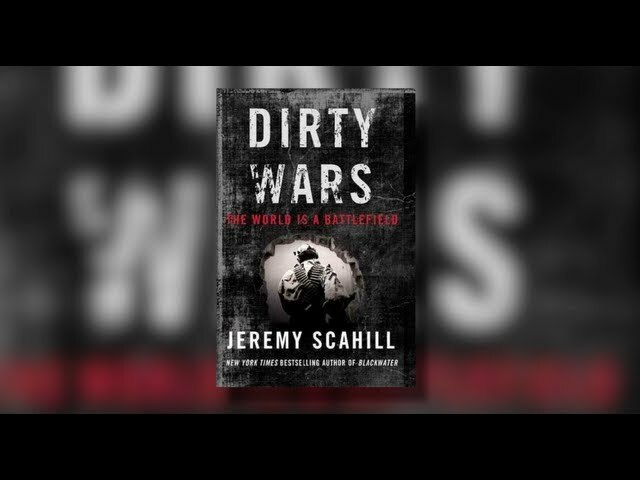 Jeremy Scahill's "Dirty Wars: The World is a Battlefield"